Hi! My name is Olivia Garrone, and I'm a junior. 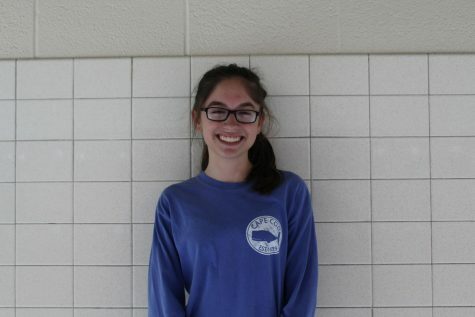 This is my second year on the Oakton Outlook staff. I love writing, and love how journalism expands my horizons with every story I write. Besides reading and writing, I am also passionate about volunteering with children, dancing, and baking!